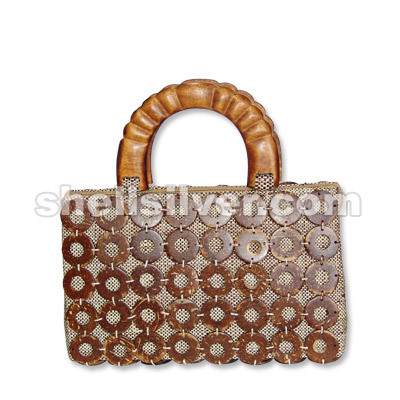 Native bag made of raffia brown & coco ring nat. brown w/ robles wood bag handle (L15"xH8.5"xW4") fa more.. 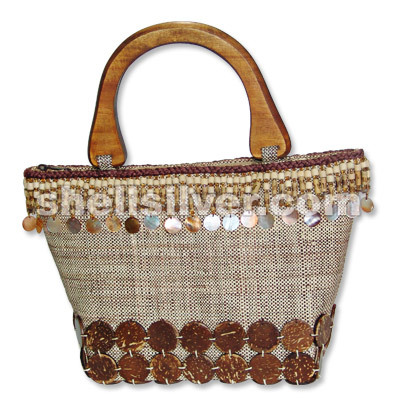 Native bag made of raffia natural, coco round nat. brown, MOP round tiger, robles wood oval & ordina more.. 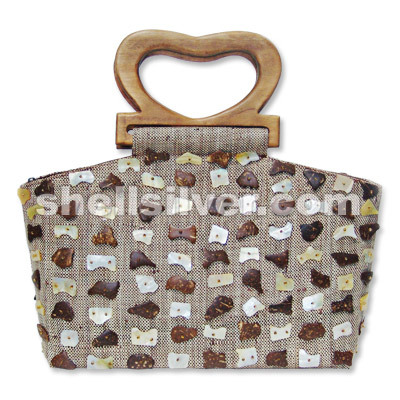 Native bag made of raffia brown, MOP shell chips & coco chips nat. brown w/ mahogany wood bag handle more.. 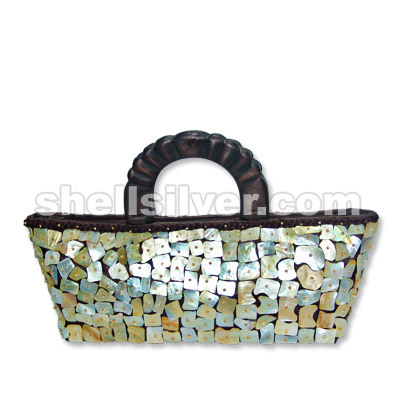 Native bag made of raffia black, blacklip shell chips & coco chips nat. 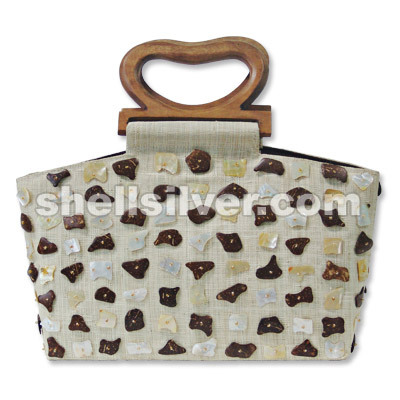 brown w/ whitewood bag handl more.. 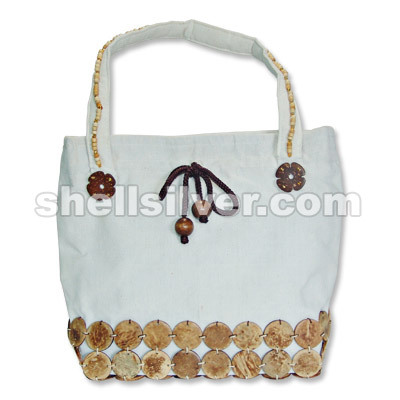 Native bag made of raffia natural, MOP shell chips & coco chips nat. brown w/ mahogany wood bag hand more.. 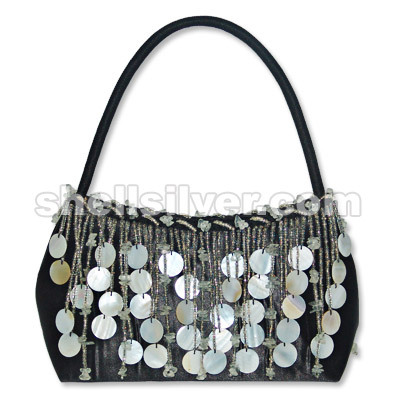 Bag made of bridal satin cloth black w/ 3mm glass beads clear white, plastic crazy cut clear white & more.. 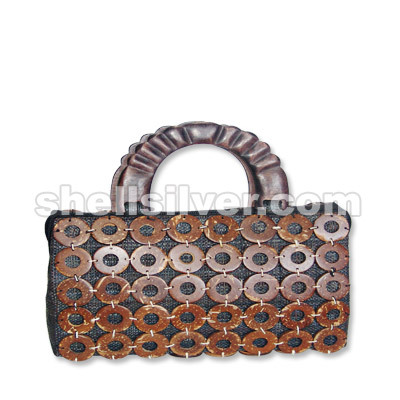 Native bag made of raffia brown & coc ring nat. brown w/ robles wood bag handlew/ groove (L10"xH6.5" more.. 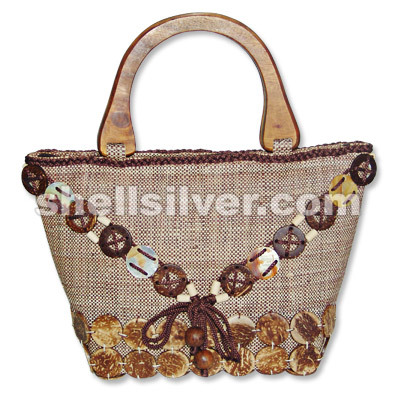 Native bag made of raffia brown & tagnipis shell oval 22x38 mm w/ white wood bag handle w/ groove d more.. 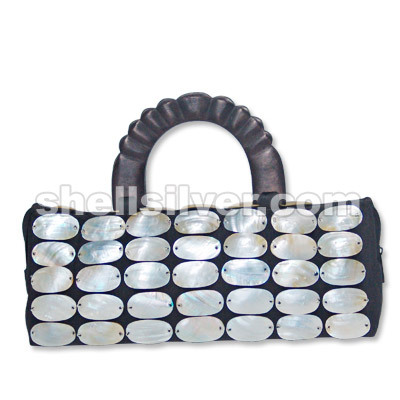 Native bag made of canvas blackl & kabebe shell oval 20x39 mm w/ white wood bag handle w/ groove dy more.. 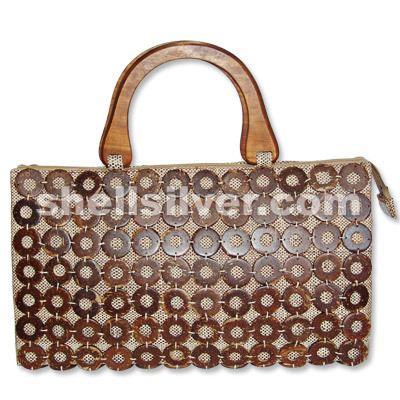 Native bag made of raffia brown, 3mm glass beads clear yellow, wood wheel 6x5mm bamboo tube w/ burnt more.. 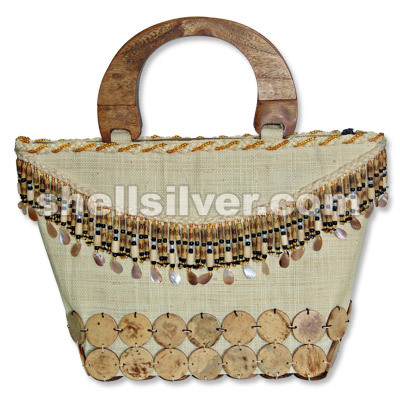 Native bag made of raffia natural, 3mm glass beads clear yellow,ordinary cord cream, wood tube 6x10m more.. Native bag made of raffia black & coco ring nat. brown w/ whitewood bag handle dyed black (L15"xH8.5 more.. 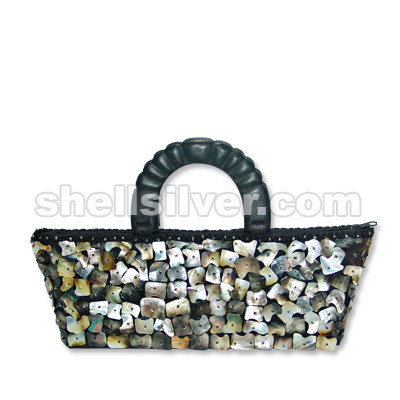 Native bag made of canvas black, 3mm glass beads clear white & blacklip chips w/ whitewood bag handl more.. 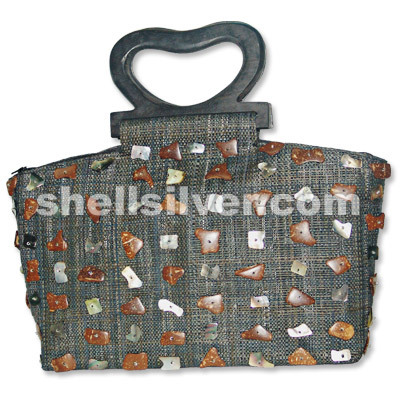 Native bag made of canvas brown, 3mm glass beads clear yellow & MOP shell chips w/ whitewood bag han more.. 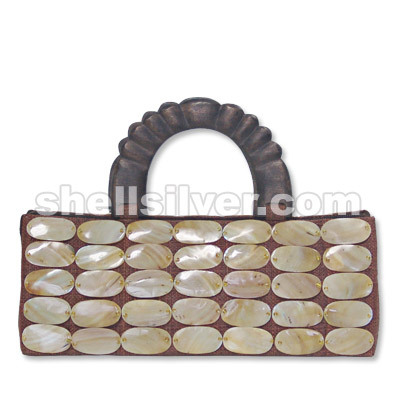 Native bag made of canvas brown, 3mm glass beads clear yellow & brownlip shell chips w/ mahogany woo more.. 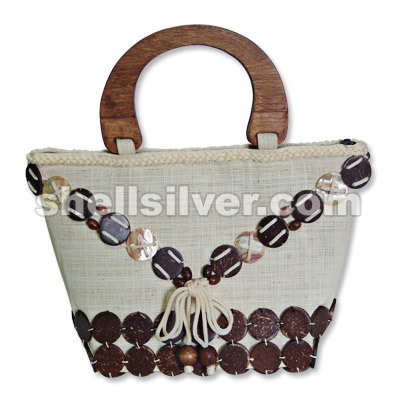 Native bag made of raffia brown, coco round nat. brown & MOP round w/ mahogany wood bag handle dyed more.. Native bag made of katcha cloth w/ coco round tiger, coco flower nat. brown, 4mm glass beads clear y more.. 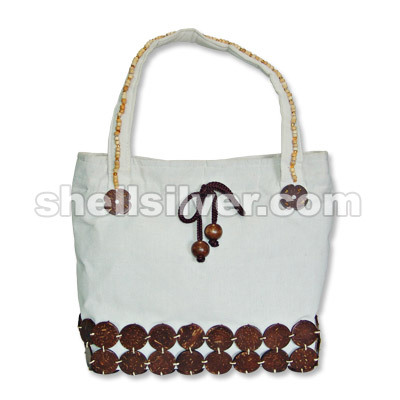 Native bag made of katcha cloth w/ coco round nat. brown, coco flower nat. 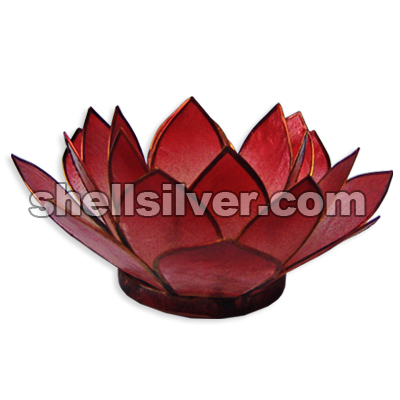 brown, 4mm glass beads cl more..
Capiz lotus candle holder 3 layer in 13cm diameter dark red color. 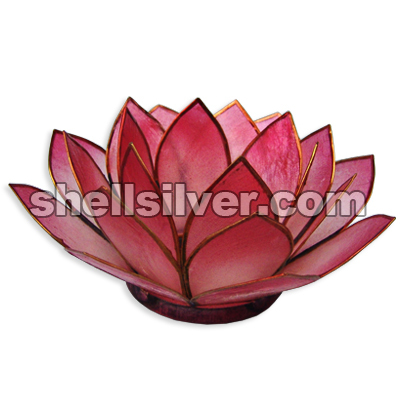 fashion jewelries high quality pr more..
Capiz lotus candle holder 3 layer in 13cm diameter red color. 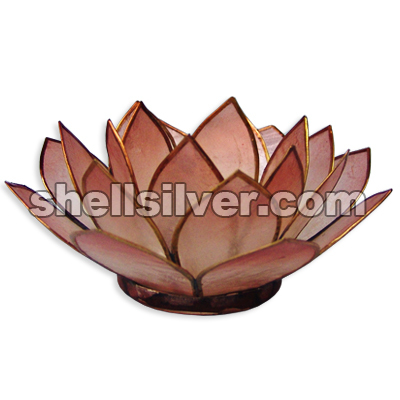 fashion jewelries high quality product more..
Capiz lotus candle holder 3 layer in 13cm diameter dark light brown color. fashion jewelries high qu more..